Piano hire for your home, college or school. Low cost piano rental in Newcastle upon Tyne, Northumberland and County Durham. (acoustic). from £35.00 per month (digital). The rental cost includes piano maintenance which includes regulation. Tuning is charged at £30 after the first tuning which is free of charge. 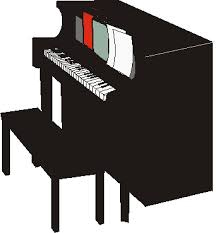 An accoustic piano should be tuned at least every 6 months in order to maintain the pitch. The piano action needs to be carefully maintained in order to keep the instrument in best playing order. The action will be checked and adjusted where necessary at the time of tuning.